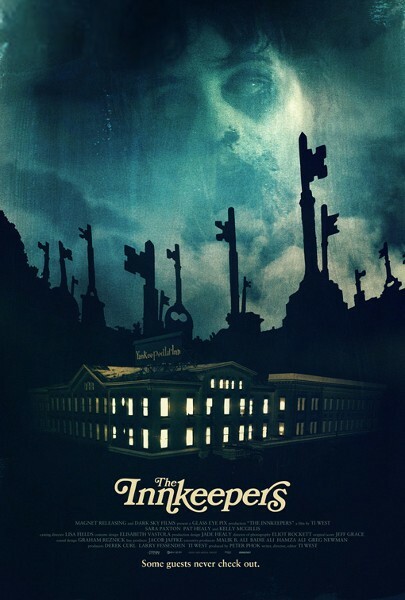 Here's the trailer debut for Ti West's THE INNKEEPERS, which was a hit at the film festivals earlier this year. Sara Paxton, who is really making a name for herself as one of the newest scream queens stars in the flick along with Pat Healy, Kelly McGillis and George Riddle. 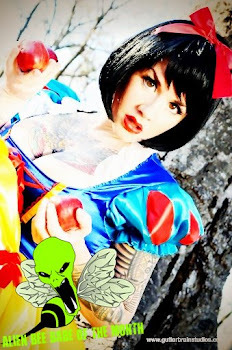 The movie will drop on VOD December 30th and later it will open in limited theaters on February 3rd. After over one hundred years of service, The Yankee Pedlar Inn is shutting its doors for good. The last remaining employees -Claire and Luke - are determined to uncover proof of what many believe to be one of New England's most haunted hotels. 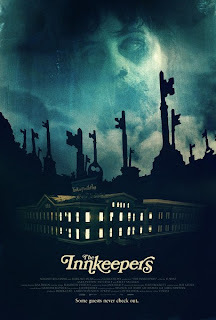 As the Inn's final days draw near, odd guests check in as the pair of minimum wage "ghost hunters" begin to experience strange and alarming events that may ultimately cause them to be mere footnotes in the hotel's long unexplained history.